We’ve already seen the Imperium cut in half by the Great Rift – Rumors say this is just the beginning. GW is no longer afraid of moving the narrative of the game forward year after year. 7th Edition went out with a bang bringing us the resurrection of Roboute Guilliman. 8th Edition moved the narrative forward 200 years with the arrival of the Great Rift tearing the galaxy in two. We are right in the middle of the Vigilus narrative arc telling the tale of one world holding a stable gateway through the Great Rift. Guilliman’s arrival is not received with open arms by all. Notable Astartes will not accept him and break away from Imperial rule. These forces do not turn to Chaos, but instead carve out their own space to rule in their own vision of the what the Emperor wished. Hmm, we’ve already talked about the highly odd circumstances surrounding Guilliman’s rebirth. 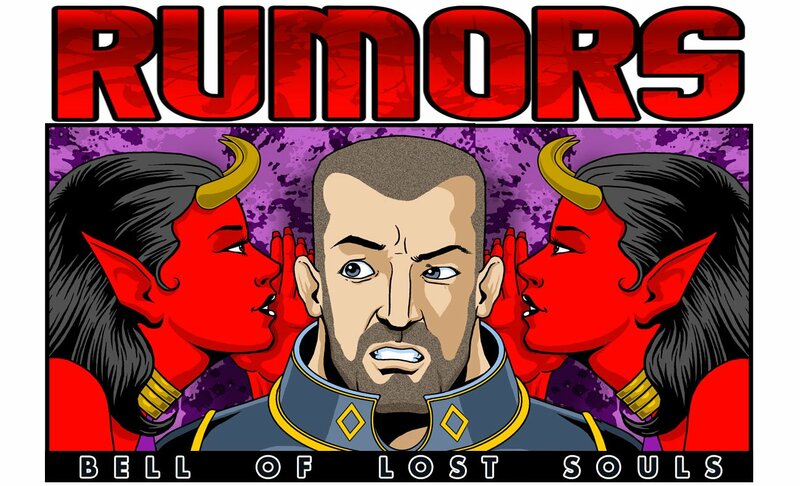 Eldar witches all about, Cawl’s foggy memory, and who knows what happened in the throne room… Now take the highly secular vision of what the Emperor attempted during the Great Crusade and contrast it with what the backward and superstition Imperium has become. All of his sons knew their father personally and understood that above all the last thing in the universe the Emperor ever wanted was to worshipped as a god. Guilliman has steped into this house on fire and been running around trying to salvage what he can. But he has clearly made compromises based on the “facts on the ground” of what the Imperium of the 40th Millennia is. Let’s just say the Lion didn’t exactly give Guilliman’s wishes a lot of weight. If Jonson returns it would be a tricky delicate affair. The Khan was always one to follow his own impulsive heart. He disappeared following Drukhari, and could reappear at any time. He’s the wildcard of the bunch. Space Honey Badger don’t give an F. If Russ thinks Guilliman is in any way compromised… well he’s already wiped out 1-3 Legions. What’s 4? This one is tricky. The Fists are born to follow orders, making them ideal soldiers – but would Dorn think what Guilliman is doing is just? Probably. Sanguinius is deader than a doornail and I have a feeling the Angels will be way too busy trying to purge The Flaw and control the Imperium Nihilus to get all huffy puffy. I just don’t think the Iron Hands have it in them. They are already so aloof, icy, and distant, I can’t see them making such a strong idealistic move. Now this could be trouble. Noble and idealistic to a fault, the Salamanders truly care about humanity and have self sacrifice in their blood. They would think nothing of striking out on their own if they thought Guilliman wasn’t true. If Vulkan somehow returned – well then good luck stopping them. 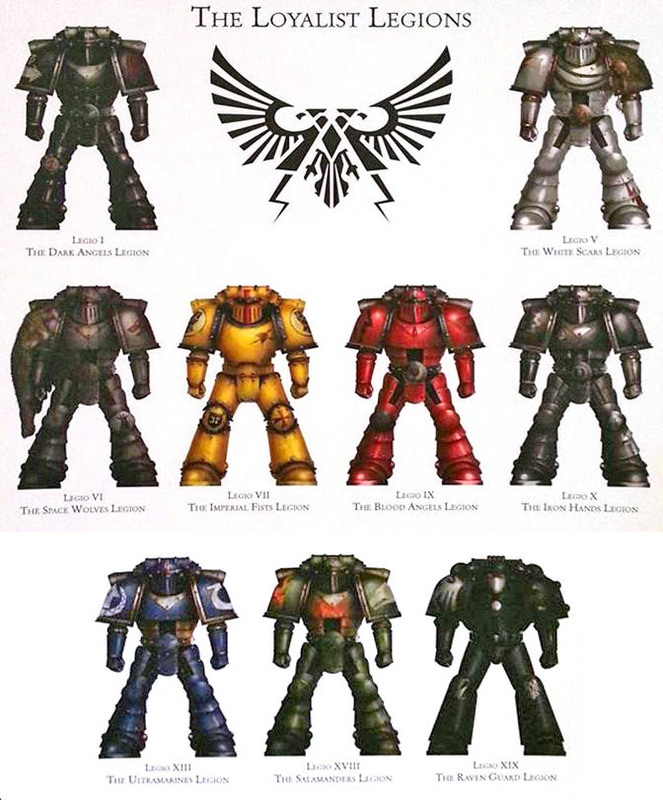 I think the Raven Guard are so secretive, unmoving and distant that bold political action isn’t in their bones. Not so cold as the Iron Hands, but not bleeding hearts like the XVIIIth. ~ Who do you think would be most likely to throw off the yoke of Guilliman, and why?